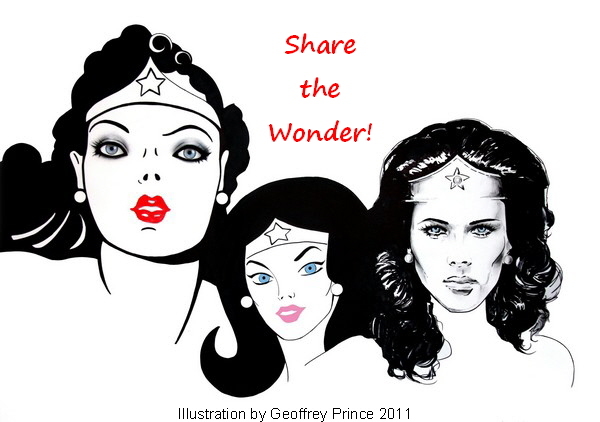 Join us in Share the Wonder in facebook! 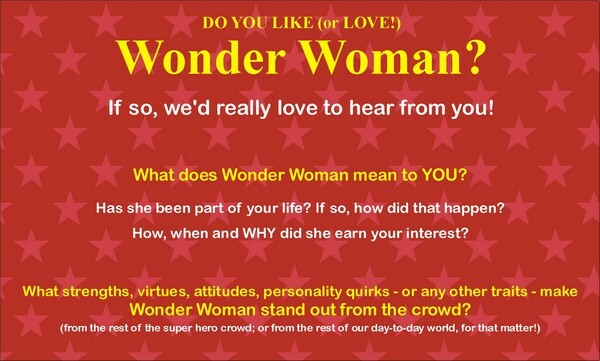 Fill in the form below to send us YOUR Wonder Woman message! Say as much or as little as you please – it’s your opinion that counts! Special Thanks to Geoffrey Prince for Sharing his Wonderful Art! Please note: This website is not a commercial site, nor is it authorized by DC Comics or Warner Bros. 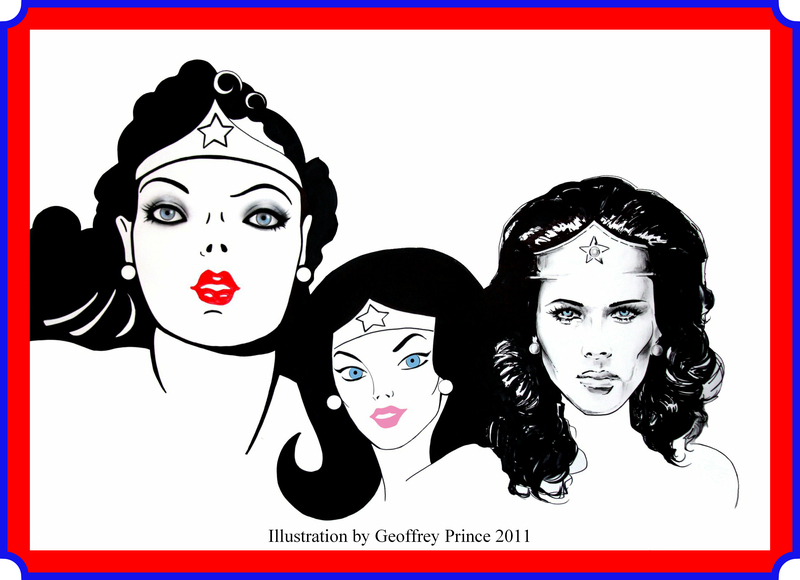 This site is strictly for the purpose of sharing the fun and spreading the joy that Wonder Woman creates. “Wonder Woman” and all of the related characters, logos, marks and elements are ™ and © by DC Comics, and we have no desire to ever step on their toes – they have kept Wonder Woman alive for all of these many years and we want them to keep up the good work! All additional contents of this site (i.e., those which do not fall under DC ™ or ©) are © 2009 Moulton Marston. Please contact us for permission if you wish to reproduce any element. We are, of course, very amenable to any person or organization who is a Wonder Woman supporter; we would just like to know that Wonder Woman’s good name will not be besmirched or misused. We offer links to numerous sites which appear like minded, but we are not affiliated in any way with the owners/operators of those sites, nor are we responsible for their content. Additionally, we reserve the right to refuse to provide or accept links from any site which we deem objectionable.